Now Docker and Windows, especially when using Linux-based containers (the only kind supported by InterSystems IRIS), are not an ideal match. For more on why this is so, see: https://docs.microsoft.com/en-us/virtualization/windowscontainers/deploy-containers/linux-containers). 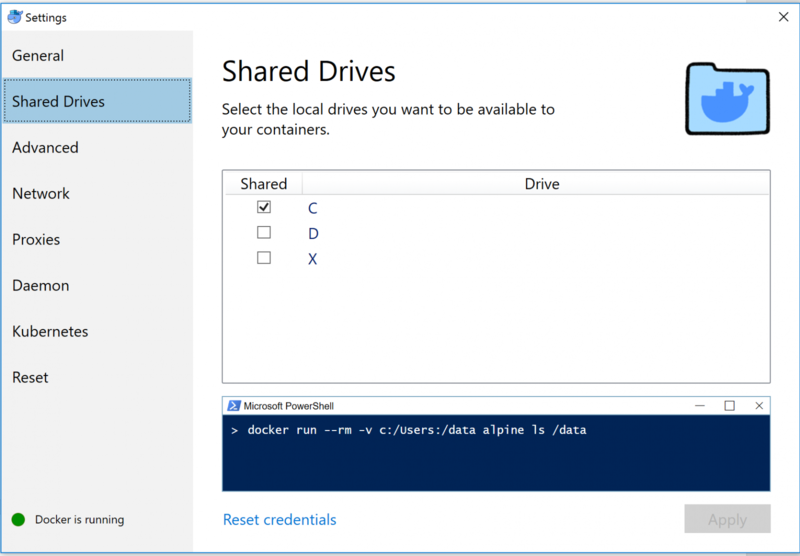 Nevertheless, with some patience, a thirst for adventure, and a couple of extra steps it seems to be possible to run InterSystems IRIS in a Docker container on Windows. This configuration, while emphatically not supported for production, seems to work well enough to try out many InterSystems IRIS features. For example, I have created namespaces and databases, loaded data, created productions, and even executed some SPARK queries. I changed the “bip” on my Daemon settings to prevent network conflicts. Containers are ephemeral. We start them. We stop them. We delete them. Often, however, we would like data generated and used by the container to persist. Docker provides two approaches for persisted container data: volumes and bind mounts. InterSystems IRIS containers include the durable %SYS feature for data generated and used by the data platform. On Docker for Windows, durable %SYS must use a Docker volume. When using Docker on other operating systems, for example Docker for the Mac or Docker for Ubuntu, durable %SYS can use either a bind mount or a volume. Volumes are entirely managed by Docker. Unlike bind mounts, they do not correspond directly to any file or directory on the file system. We must use Docker commands to create, delete, and inspect them. 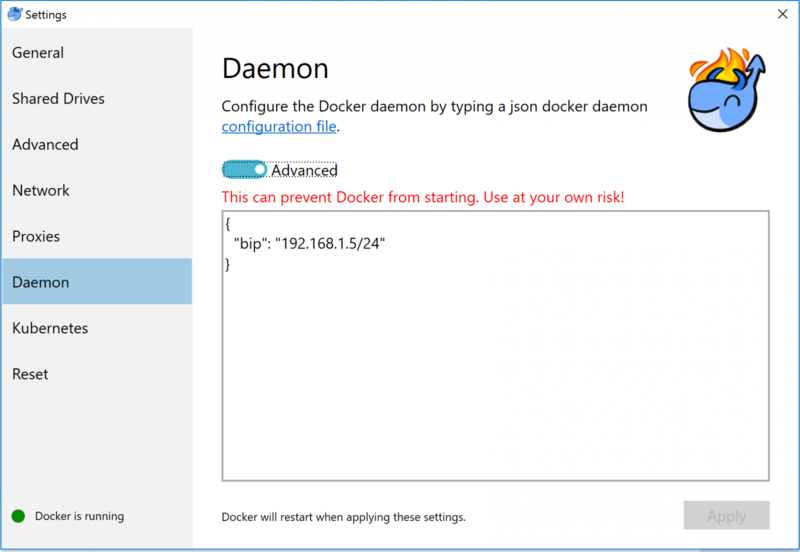 The fact that we cannot tune or use advanced products and tools to manage the data in Docker volumes, is a big drawback for using Docker on Windows. Clearly, it is not a production environment. To see the details for this volume I used the docker volume inspect command. When I want to delete it, I will use the docker volume rm command. Maps the named volume created above to a directory inside the container. Sets environment variables. In this case we are setting the location of the durable %SYS to be our durable directory inside the container. It listed all the running containers on my system. The first time I ran the command, it listed my iris container’s status as “starting”. When I ran it again after a little time had passed, it listed the container’s status as “healthy”. The page asked for a username/password. I entered SuperUser/SYS and then I was directed to a password change page. I then had full access to the Management Portal. I logged in using the username/password set above. Using the Docker run command with all those options to type is a bit tedious. Fortunately, Docker supports placing the options into a compose file and then launching a container using docker-compose commands to read the options from the file and to launch the container appropriately. Here is the contents of my docker-compose.yml. Hopefully, the comments are enough to explain what it is doing. This time I did not set the detach option, so I see a stream of output from docker. Note that the named volume created in this case will be iris_community_durable so it will not conflict with the earlier volume. Please post docker-compose definition as a text. Thanks Eduard. 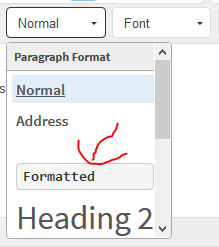 Good idea to use the formatted text. Done.